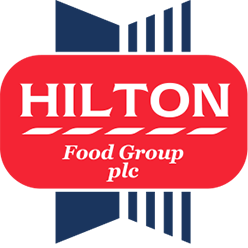 Hilton has 6 meat packing factories across Europe. The business was established in 1994 to operate a beef and lamb central meat packing facility in Huntingdon, England. This facility has grown rapidly over the last 18 years and the Group has recently invested in a new facility in Denmark to supply Coop Danmark. Equipping and commissioning a new purpose built retail packing facility for Woolworths in Victoria running to plan where production commenced on 1 September 2015.